The surprising modern status of the vacuum tube, a vintage technology that continues to maintain its value and use case in a world full of transistors. 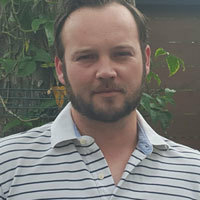 Hey all, Ernie here with a fresh piece from Andrew Egan, who seems ready to fill in the gaps I haven’t managed to fill in this dang newsletter. Tonight’s GIF comes from a YouTube video of a vacuum tube blowing out, which literally looks like lightning in a bottle. The amount of money that Emerald City Guitars was asking for a custom-made tube amplifier handcrafted by the Stradivarius of guitar amps, Alexander Dumble. Reportedly made in 1978 for Merle Haggard, the amp is considered to be the most expensive available for purchase in the world. Perhaps just as shocking as the price tag for one piece of music equipment, the amp requires four 6550 vacuum tubes to reach decibel levels only exceeded by military aircraft and cataclysmic natural disasters. Just a single set of 6550 vacuum tubes from the 1960s can cost as much as $500. It’s a good thing they have a legendary reputation for longevity. Finding a brief explanation for how vacuum tubes function can be surprisingly difficult. The only people that tend to be interested in them are technically minded and relish the details in how electronic components function at a basic level. The results are articles and YouTube videos that heavily rely on schematics and a pre-existing understanding of what a cathode and anode are. But to avoid a heavily jargoned article that I will screw up, let’s just say that vacuum tubes most commonly perform two functions: amplifying an electronic signal and converting AC power to DC. In the guitar amp, we see both functions performed. In tube amps, it’s a vacuum tube that boosts the electric output from the guitar to be amplified by the speaker. All the while, the amp is using both AC and DC power, which is being converted by another tube. In the 1940s and 50s, researchers began to notice that vacuum tubes served as incredibly effective on/off switches, i.e. a 1 and 0, that helped form the basis of modern computing. But vacuum tubes are clunky and you can only fit so many into one computer before it takes up the entire floor of a university building. Silicon transistors solved the space problem and quickly became cheaper to mass produce than vacuum tubes. Once a useful and vital component of electronics, the vacuum tube helped transition modern societies from the Industrial Age to the Digital. It seemed doomed to be discarded as a stepping stone to greater development. But the story of the vacuum tube would ultimately be about resilience and eventual reinvention. The weight in pounds (136 kg for our non-American audience) of the 40 inch Sony Trinitron CRT TV made in 2002. A Verge article noted that a modern 40-inch Sony TV weighs about 20 pounds (or 9 kg). A cathode ray tube is unquestionably a vacuum tube in that it’s a tube evacuated of air and contains electronic components. CRT technology also developed alongside vacuum tubes in computing and audio in the 1940s but the technology stuck around well into the 21st century. Audio has dominated the commercial vacuum tube market since the switch to flat screen TVs. However, vacuum tubes have some surprising uses in the modern world. They might even have a brighter future. It turns out that vacuum tubes weren’t quite done being useful. Some 90 percent of American households have a microwave, most of which use something called a magnetron to generate the intense (but still non-radioactive) energy needed to produce microwaves. 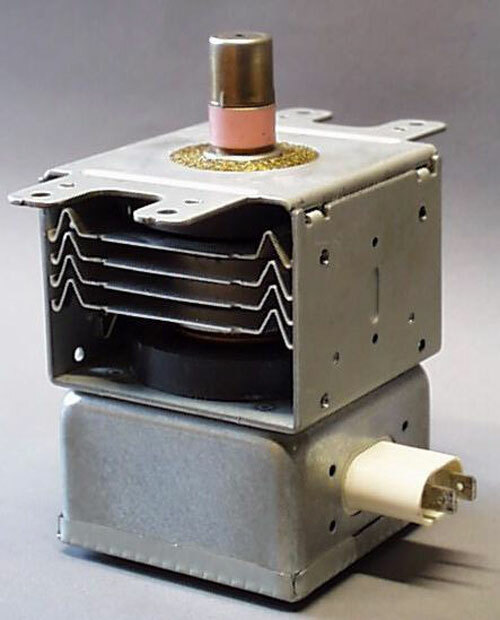 Silicon transistors or other solid-state devices aren’t quite up to the job of generating the power necessary for a magnetron. That is slowly changing, but for now, vacuum tubes will be a feature in American households for years to come. 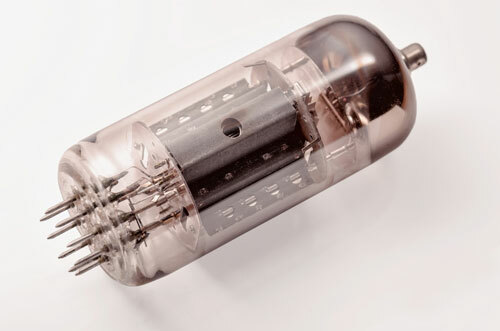 Though vacuum tubes still have their uses with medical and military applications, the most prolific consumers in modern times have to be audiophiles. Their dedication to vacuum tubes borders on stubborn. For x-rays or maintaining antiquated military systems, vacuum tubes are a necessity. For guitar players using vintage equipment, they use because they say it sounds better. This has lead to a crazy market for vintage vacuum tubes and specialized knock-off manufacturers in China, Russia, and the Czech Republic. The quality of the products is noticeably different. 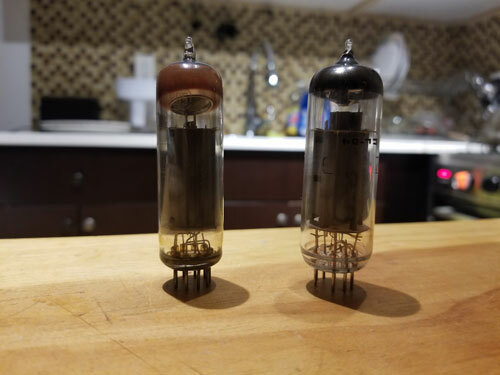 A guitar player living in New York for the past 60 years gave me these vacuum tubes, along with an explanation of their value. The one on the left was manufactured by RCA sometime in the 1960s. It was consistently used until it finally blew in October 2018. The tube on the right is Czech made in 2016. It also blew in October 2018. Blowing a tube on an amp can be kind of cool—well, unless it’s your tube. 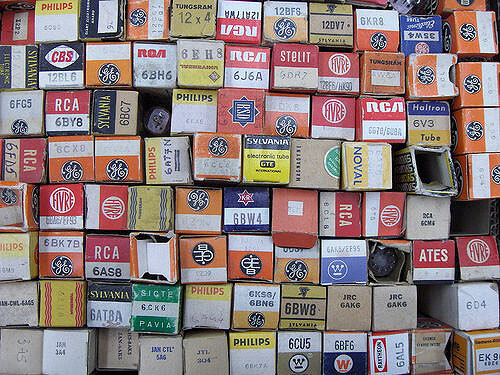 Still-functioning 50 year old RCA tubes can go for as much as $300 a piece. The one on the right usually goes for anywhere from $30 to $40. Vacuum tubes are notoriously reliable. One in use at the BBC logged over 200,000 hours of use between the 1930s and 60s before finally being retired, according to an old manual for Mazda vacuum tubes. This resiliency combines with a long list of advantages vacuum tubes have over solid-state transistors. Thanks to nanotechnology, scientists might have solved the size problem that long plagued vacuum tube technology. — An explanation on the strange computing problems NASA faces when putting computers in the radiation-rich environment of space, told to Science by Meyya Meyyappan, an engineer at NASA Ames Research Center at Moffett Field in California. Meyya is helping research a new solution using some rather old technology. Every tool for every job. While silicon and solid-state transistors work just fine on Earth, space is a different story. Vacuum tubes aren’t susceptible to cosmic radiation in the same way that most modern transistors are. This has led researchers at NASA to recreate vacuum tubes on a nanoscale. Calling these vacuum tubes is a little bit of cheating as there is no actual vacuum effect. These tubes are so small there is actually very little chance that flowing electrons will actually collide with air particles. 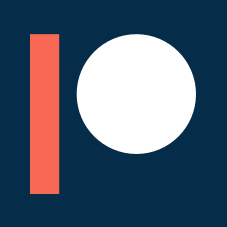 The premise is the same and works very similarly to their full-scale counterparts. Research is still in its early phases but the applications could be quite significant, including detecting illicit drugs at airports without intrusion and lower cost shielding of military and government operations involving radiation. Vacuum tubes seem like a relic of the past, but they’re not going anywhere soon. In fact, they might actually make a comeback in a major way. Remembering old technology is a thankless, but important, job. The technology of the past is often as creative as anything we create today. Forgetting that leads some modern audiences to assume that remarkable achievements of human ingenuity were actually the result of aliens. Or time travelers. Magic is always a good go to. Remembering the tools and technology, even the outdated ones, that got civilization to this point is like documenting a new branch of evolution. New tech replaces old, yet somehow what’s old and outdated adapts to find new life. Even if it is just in niche industries. Or maybe tube amps really do sound that much better.